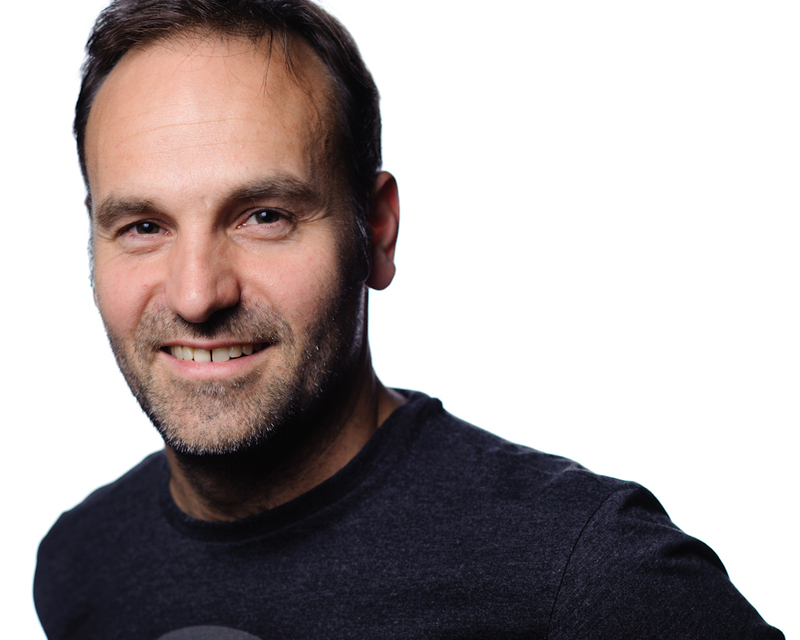 Canonical founder Mark Shuttleworth has been beating the Linux drum for years — particularly around the Ubuntu distribution that Canonical develops and supports — but his message, and that of much of the Linux community, has taken more of an OpenStack tone lately. Shuttleworth came on the Structure Show podcast this week to tell us when Linux still matters and when it’s the cloud — OpenStack, Amazon(s amzn) Web Services or otherwise — that’s driving the ship in IT. It was a wide-ranging interview, covering everything from Shuttleworth’s space trip to how Canonical makes money, and the whole thing is well worth a listen. But here are the highlights. And, of course, anyone really interested in learning about how the software that powers cloud computing will evolve should come to our Structure conference June 18 and 19 in San Francisco. “Linux in its single-node incarnation is well understood. There are a bunch of great options … Linux professionals are comfortable with any Linux distro,” Shuttleworth explained. “The question now is how you harness Linux at scale, and OpenStack has clearly emerged as the forum for figuring that out. This is literally the opposite of what Paul Cormier said this year at Red Hat Summit. It is a miatake to ignore Operating System, and more importantly to ignore on premise application certification. Ignoring the OS certifications is why VMware is now split into Pivotal and VMware. Pivotal is now heavily focusing on application certification with CloudFoundry. Red Hat is doing the same with OpenShift and OpenStack. The community (and certification) absolutely matters! On premise and hosted cloud deployments are going to grow over the next 10 years. This will provide plenty of opportunity for VMware, Red Hat, and possibly Ubuntu (if the focus on execution instead wild vision)! My husband uses Linux and he loves it. For me I use a MacBook. I think what you meant to say is I run OSX on a MacBook since you can also run Windows and Linux on a MacBook as well.